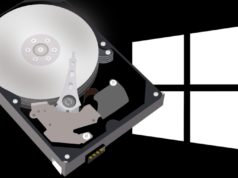 Short Bytes: How to set up a VPN in Windows 10? 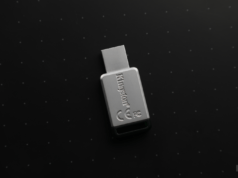 — This question is often asked by many Windows 10 users. This is so because Windows 10 has different network settings user interface than its previous Windows versions. 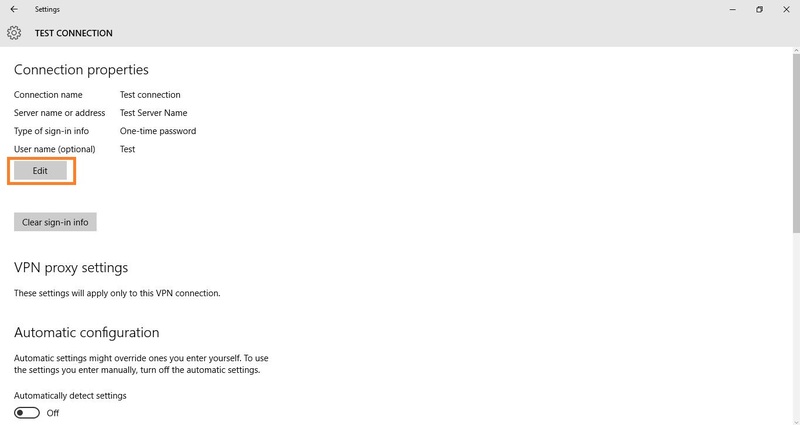 Apart from that, to set up a VPN in Windows 10 takes different procedural steps. 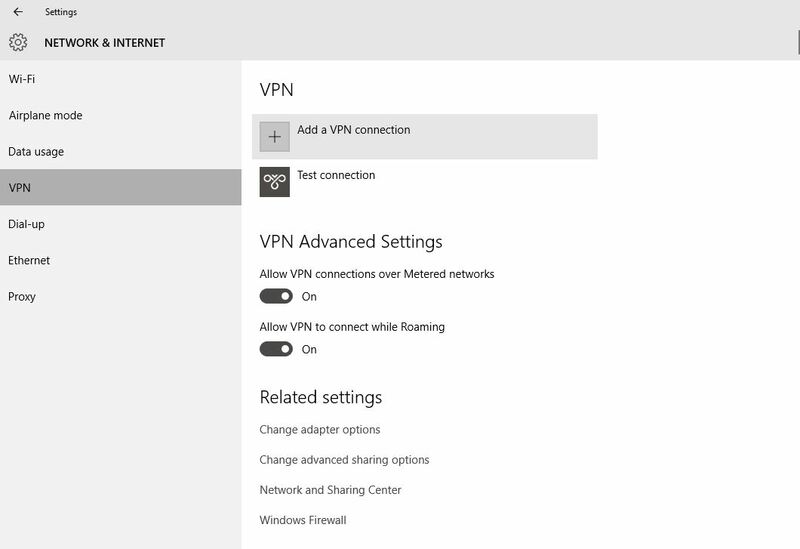 So, follow our guide to know how to set up a VPN connection in Windows 10. A virtual private network (VPN) is a set up to access different public networks across different countries. A VPN extends a private network across a public network, such as the Internet. 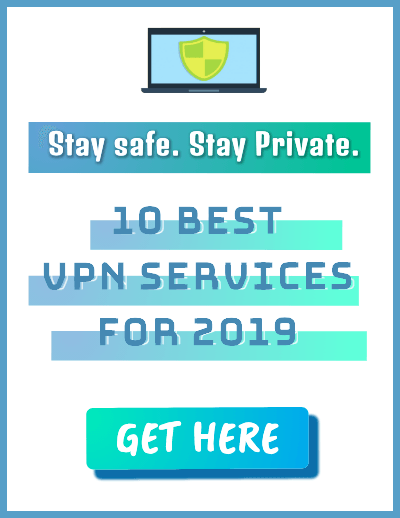 If you are interested in knowing more about VPN and its working, head over to our in-depth article on What is VPN? And How it works? 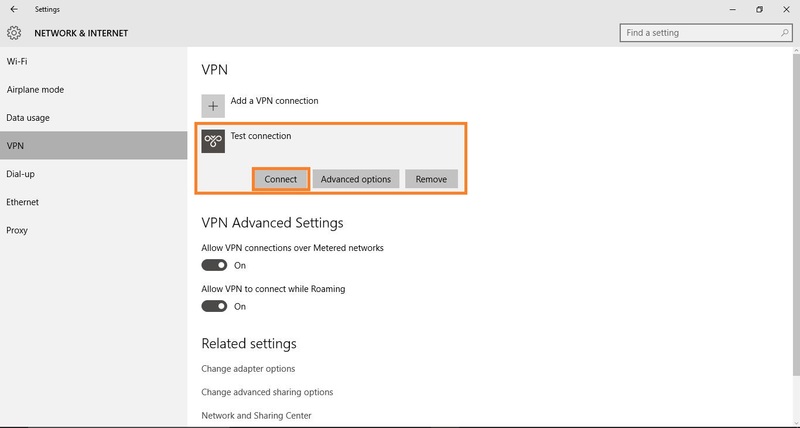 Open Settings of your Windows 10 computer to get started with setting up a VPN in Windows 10. Click on “Network and Internet” icon and open the relevant settings. 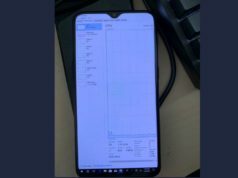 On the left panel, click on VPN and VPN setup window will open. 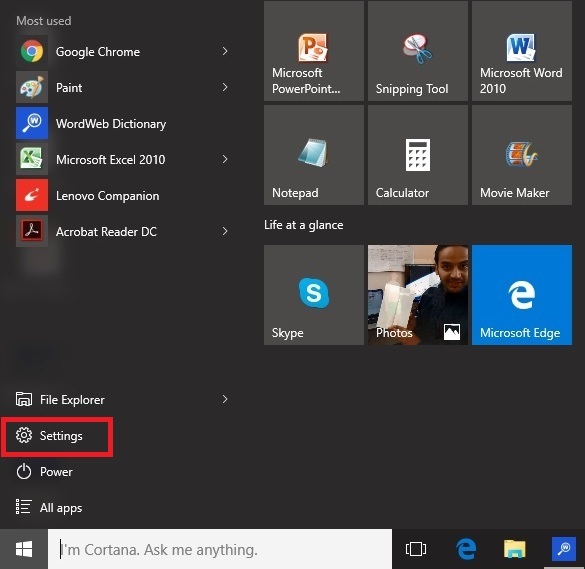 Click on “Add a VPN connection” and a new window will open up to set up the VPN in Windows 10. 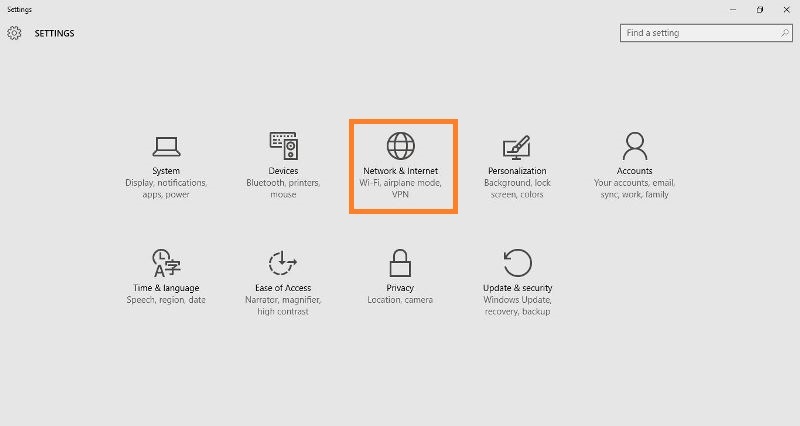 Advanced options will show you connection properties of the newly added VPN. 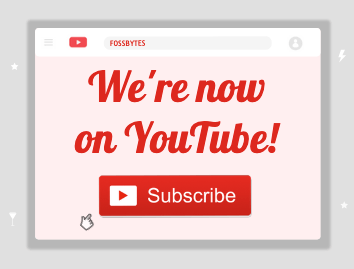 Click on Edit to re-edit the VPN information. You can also click on “Clear sign-in info” just below the “Edit” option in the above picture to clear your password/ username or OTP for your VPN connection on Windows 10. 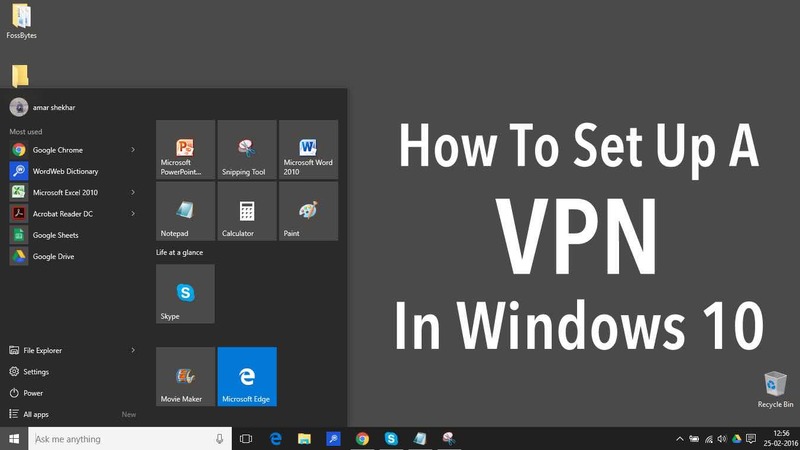 I hope that you found our article “How to set up VPN in Windows 10” useful. If you know some other methods to set up a VPN in Windows 10, or some other trick, let us know in the comments below.